Assaffal with the head of department and Government agencies representative at Pulau Burung. LAHAD DATU: Sabah Assistant Minister of Tourism, Culture and Environment, Assafal P Alian has suggested that the ‘Curfew Order’ to be changed to other name such as Security control. Assafal said the change of name was seen appropriate to change the perceptions of tourists, especially from abroad to the security level in the East Coast of Sabah. He said the change of name will not bring any changes to the responsibility to safeguard the area as everything will remain the same. “The government had never and will never compromise on security matters, including in the East Coast of Sabah which located near to the border. “Various efforts have been made, including strategy planning and asset to further boost security control in the area,” he said. However, Assafal who is also Tungku Assemblyman said the change of name need to be considered to not affect their perceptions and stop them from visiting this area. He said some of the country advising their people not to visit the areas that issue curfew orders as they assumed that the condition might be the same with other areas which experienced conflicts. “We are not in that situation and the curfew implemented in this area is one of the measures to safeguard security in this area. “So, we could use another name that is more friendly to change their perception but at the same time continue the efforts to further strengthen our security,” he added. 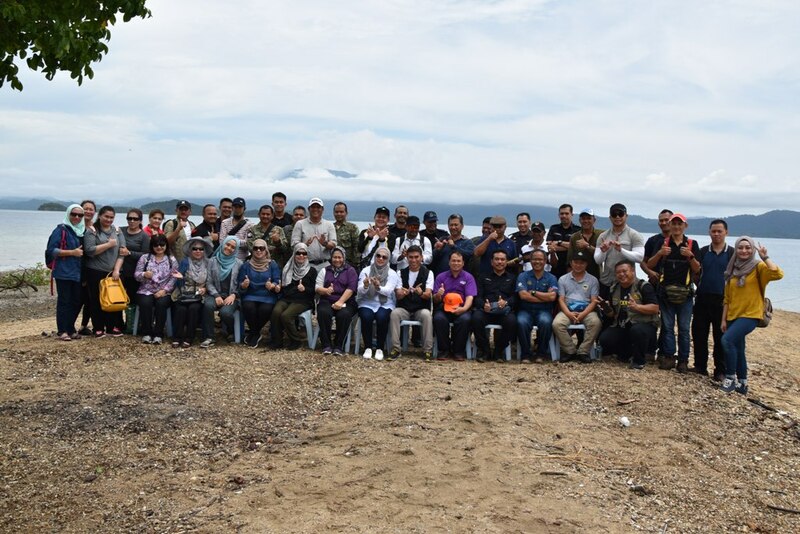 In the meantime, Assafal when met during his working visit to islands in Lahad Datu wants all parties to work together to maintain the security. He added that the involvement and cooperation of all parties are necessary in the efforts to maintain national security and sovereignty.